First of all, I hate my birthday, but it's still nice to know people love me. :) I had been feeling very down the last little while, even before, during and after the DK meet. Robin got me motivated enough to get out of the house, and along with all the nice birthday wishes, I felt pretty decent yesterday. 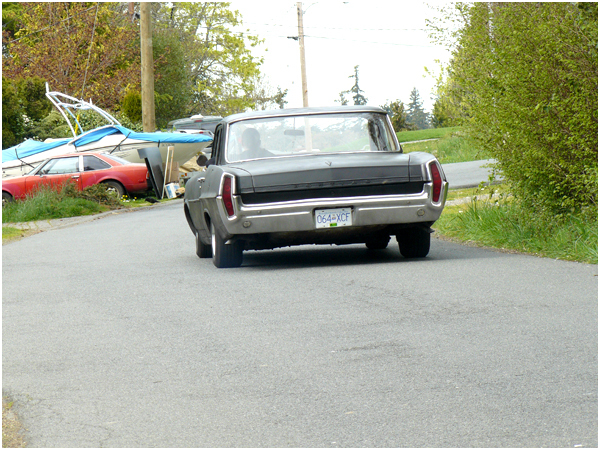 We took a hike up to Elk lake with some decent Chinese food along the way. Brining the camera I couldn't help but shoot pictures of the few cars along our way, sadly the camera just isn't quick enough to catch the ones driving by as there was some prime examples. 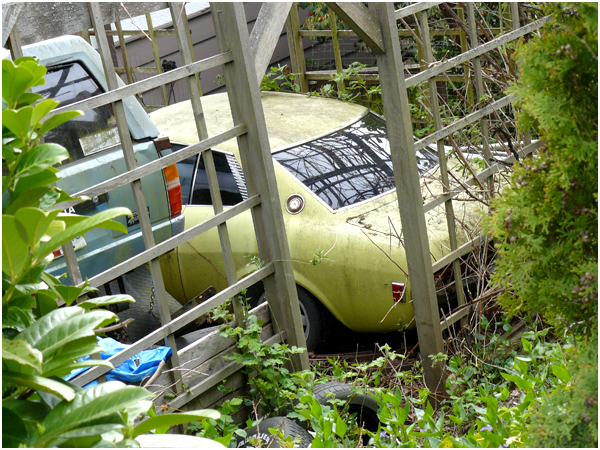 Around the corner from our house we had found a RA40 Celica sitting and rotting in someones driveway, little did I know the driveway two houses down had a TA22 Celica coupe sitting in it!!!! 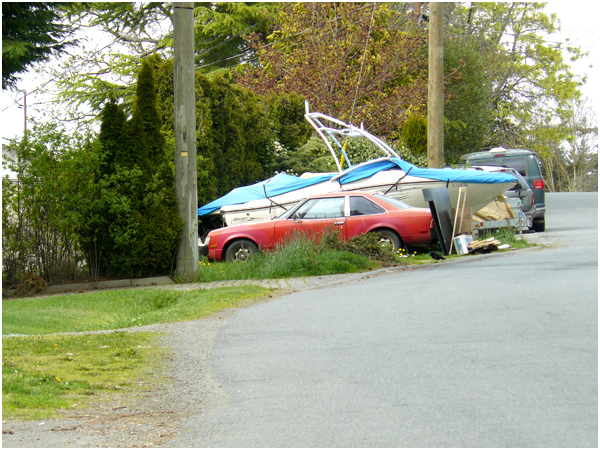 We still have yet to bug the owner about this RA40, silly me! I haven't even looked to see if it was a rare '79. Unsurprisingly I have seen atleast one of the 79's running around with their awesome quad rounds. 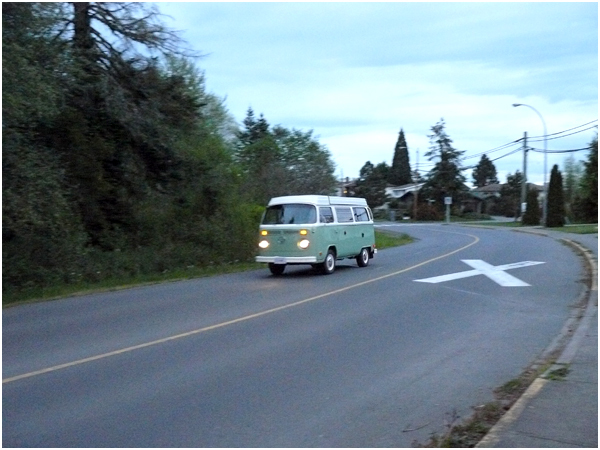 As I was snapping that photo, this thing drove by! 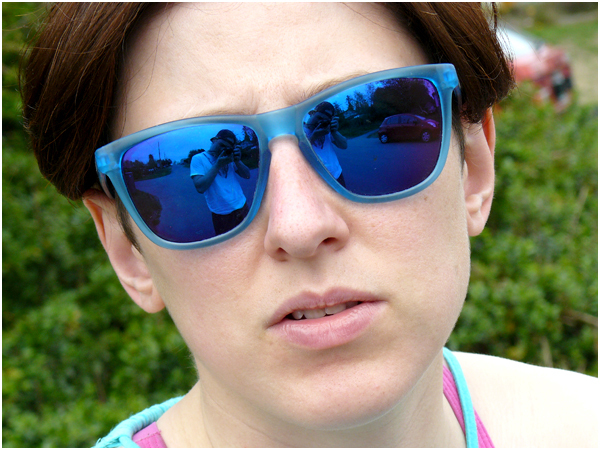 As you can tell by the sequence of these photos. 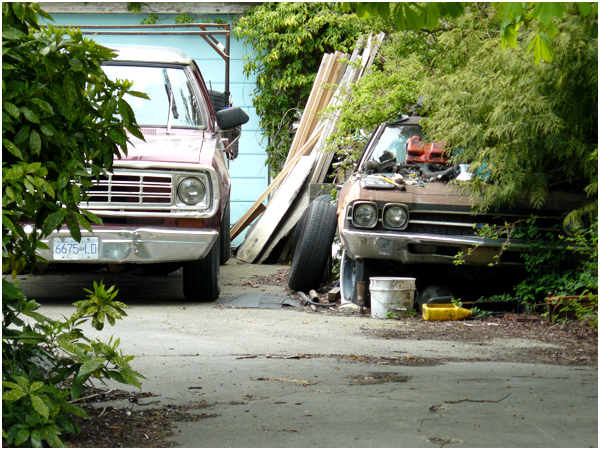 I was only a few steps away from one Celica to the other. I looked in the back to see if I could catch a better glimpse at it. It was a notch back with American Racing Libre wheels! 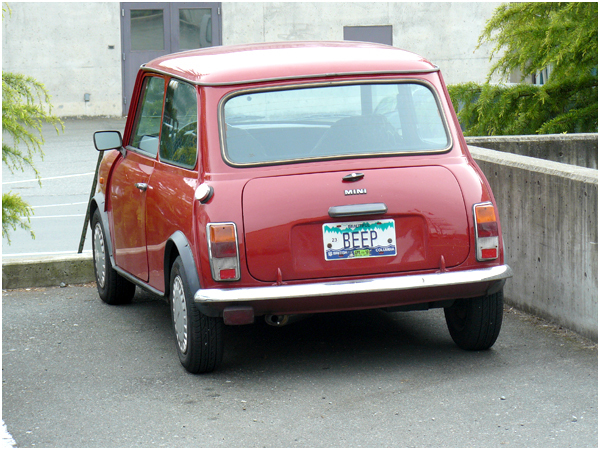 (Made famous by the BRE Datsun 510). 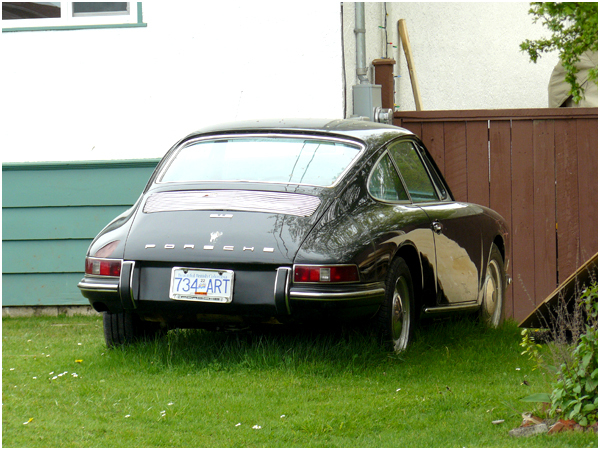 Around the block was this '70s Porsche 911, just rotting on someones lawn. go figure! "Don't you dare take that photo of me!" 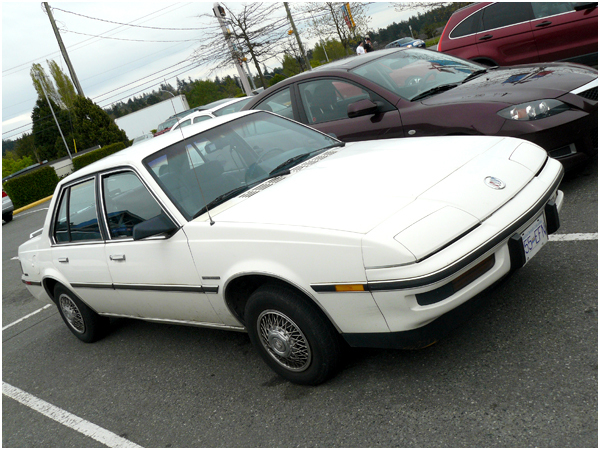 I never knew they made an SR5 version of the 3 door Tercel of this era. 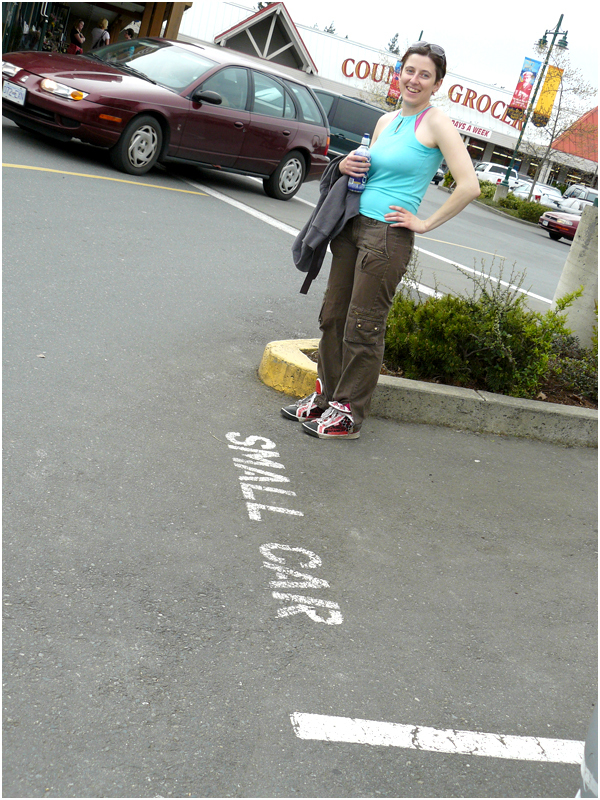 I had only thought the Tercel wagons came in SR5 trim. Moe Poe. 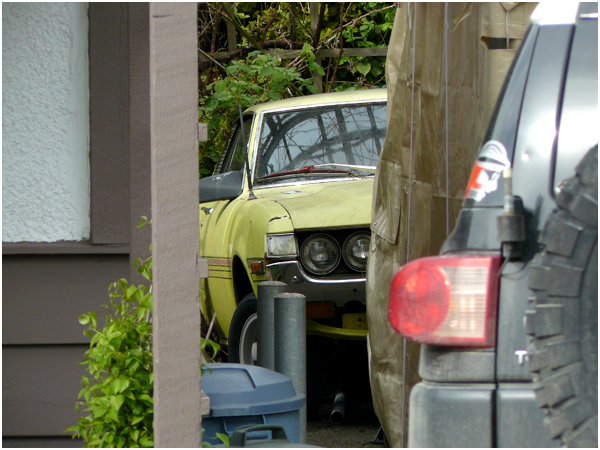 This Rabbit requires a knock on the door, simply because the plates on it haven't been renewed since Feb '87. Seriously, it hasn't moved since then. 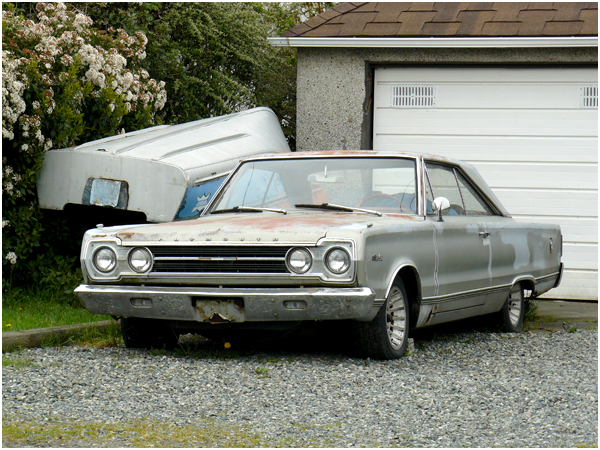 A Plymouth GTX just hanging out in someones driveway. No biggie. 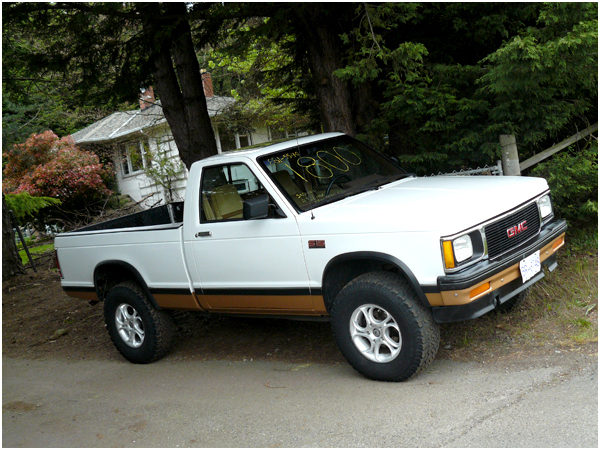 '80's dodge pickup with an Elcamino parked beside it. So many interesting driveways. 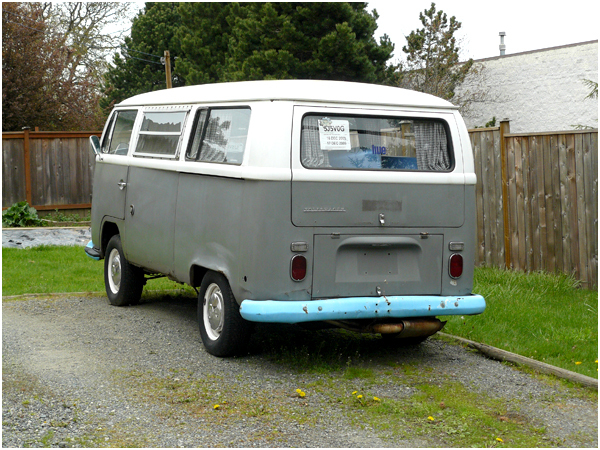 San Francisco exploded many years ago, and often VW buses lay in driveways as remnants of a hippie meteor shower. 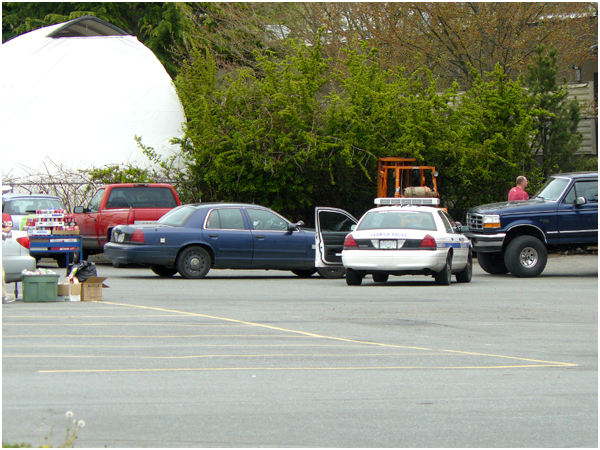 I'm curious to why the cops had this guy cornered in at the Bottle Depot. Perhaps his sorting of beer cans included consuming the vast amounts of beer left in the bottoms? Loving all the wild E70's just bombing around. 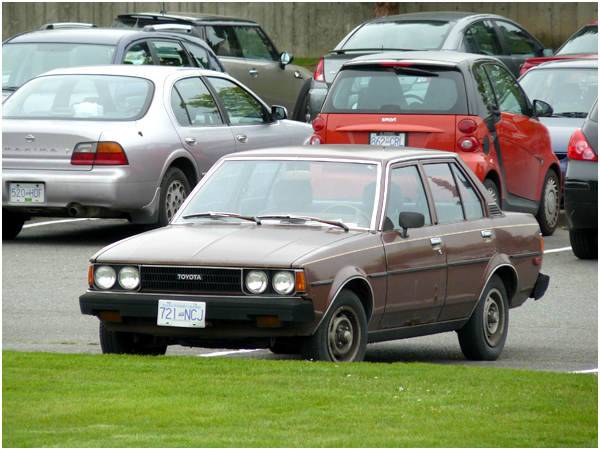 Corolla not BMW. 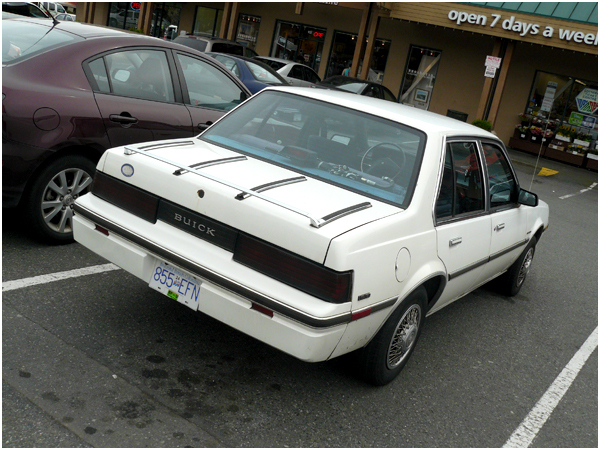 This Buick Skyhawk stopped me in my tracks. Never had I seen such a nose on one before! 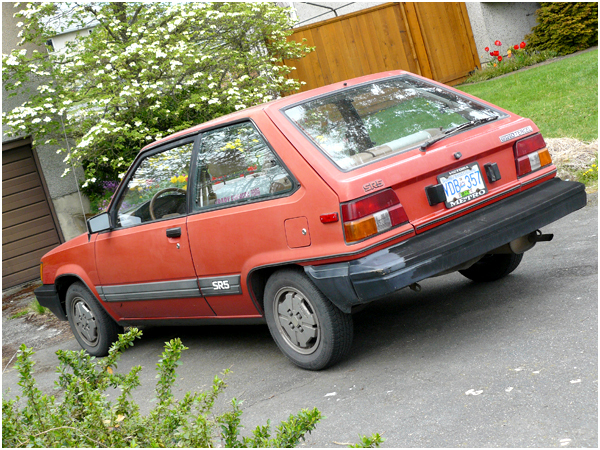 I never knew there was a factory J-body with flip ups in North America (Brazil = Monza Adamo package). LOL, he missed his spot. 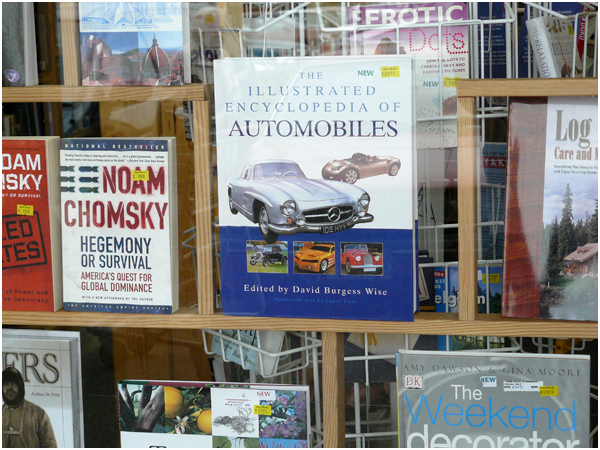 I love just walking by stores and places in Victoria and just seeing little bits of car culture bubbling out the edges. 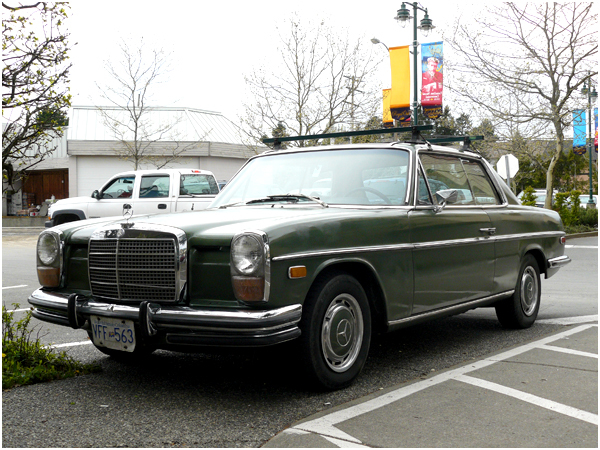 An original, unrestored Benz W114/115 coupe, with roof rack. Ballin'. 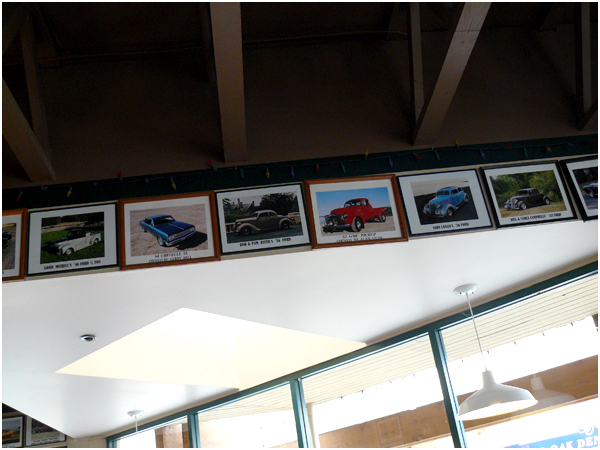 A little Café around the corner, the walls were lined with photos of local cars, and their owners names! Yes I know, a 4x4 S10 with 4.3, but look at how clean it is!!!!! 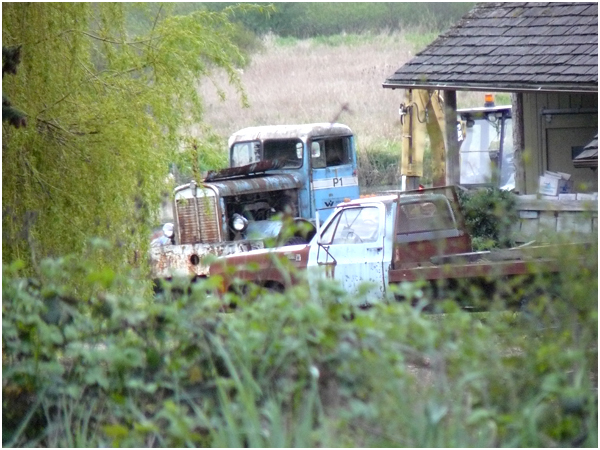 Just an unknown old full size truck. 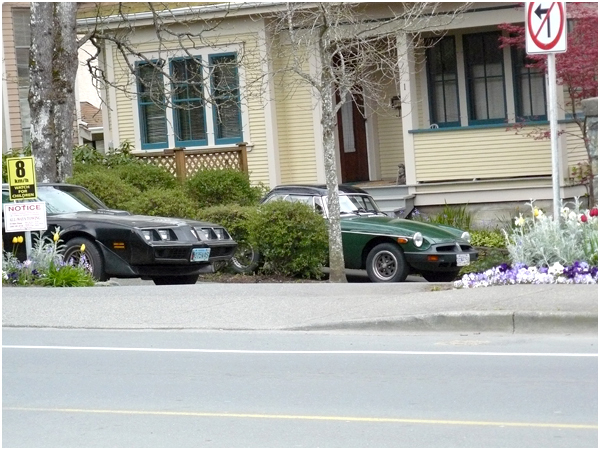 :) Trans am and MGB just hanging out in front of some town houses. 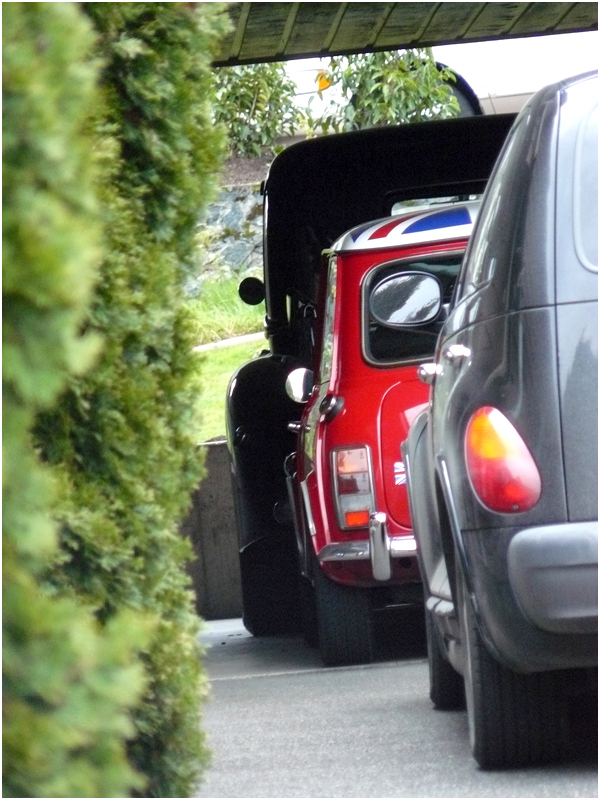 I originally stopped because of the mini, but soon noticed there was some sort of classic truck in the back as well. Neato! 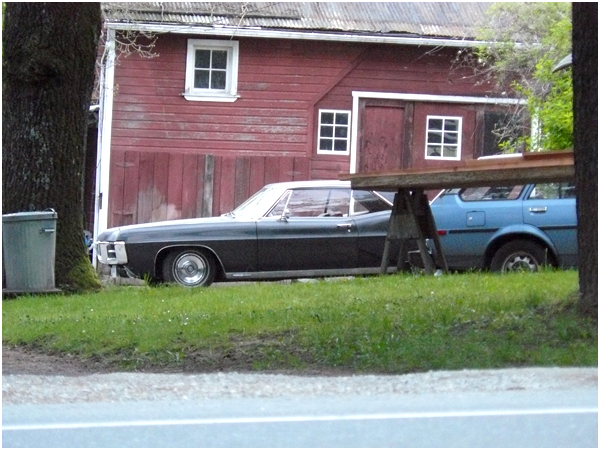 Pontiac Parisienne with a nice E70 wagon in front. Told you there's lots here! Wild Bus. 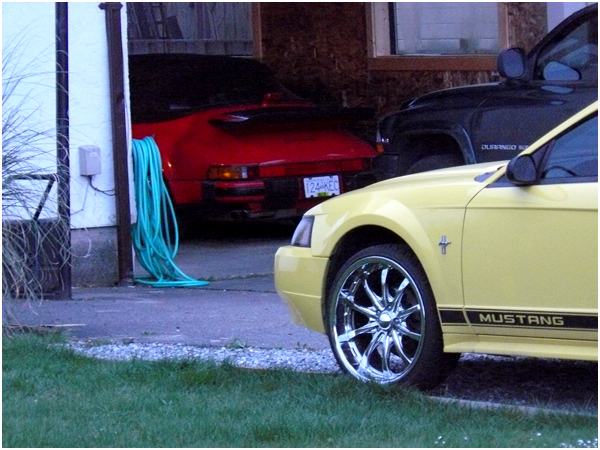 Questionable taste, comon, a 911 convertible and a mustang on dubs? seriously? 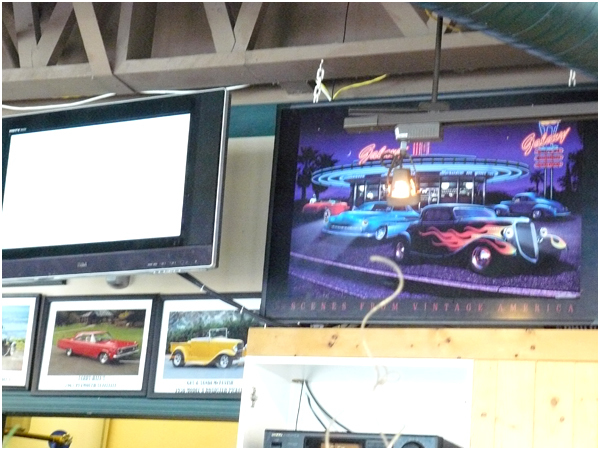 Hey Quinn,re: that coffee place with the classic car pictures in it. During the summer they have a classic car meet every Saturday evening, and most of those cars show up. Once the weather turns up I highly recommend you mosey on down there around 6 pm, it will be well worth your while. The yellow Celica in your pics is mine. It’s not for sale. Nice pics! 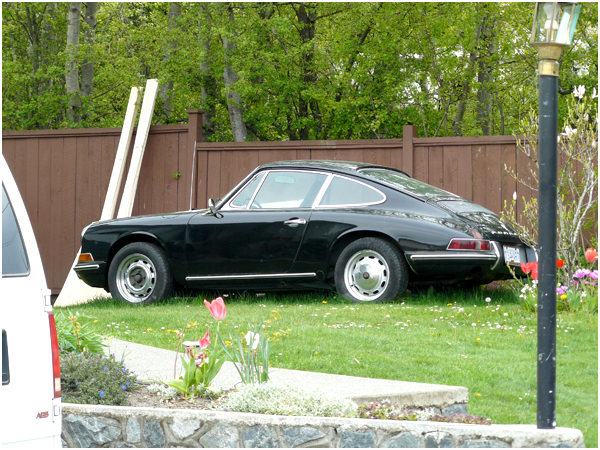 The black 911 is a lot older than that. I’d guess it around a ‘63~’65. 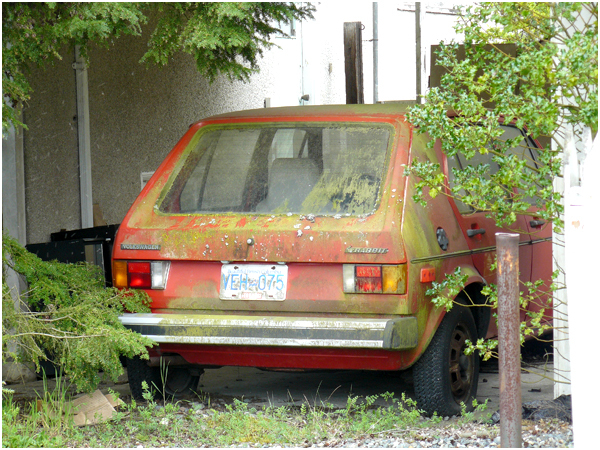 Pretty sweet car, definitely not ‘rotting’, but if he keeps parking it on damp grass like that it might soon be.